I received the announcement listed below earlier today. It gives information what to do next. I wanted you to be among the first to hear about some important news that was issued early this morning announcing our intention to shut down the Animas Corporation. This decision was extremely difficult and comes following the extensive exploration of all other viable options for the Animas business. With changing needs of customers, rapidly evolving market dynamics, and increased competitive pressures, it proved too difficult to sustain the insulin pump and glucose management delivery business. Patient care is our top priority, and we will work with our preferred partner, Medtronic, or our patients’ manufacturer of choice, to facilitate a seamless insulin delivery system transition. Patients can find more information at www.animaspatientsupport.com. We are incredibly grateful to our patients and health care partners for the trust, confidence and loyalty they have placed in Animas products over the last 21 years. Take a breath, you will get through this……..one step at a time. For whatever it’s worth…..Medtronic is not the only game in down….Of late, many people are looking at Insulet’s Omipod. NEWSBREAK: Medtronic’s Hybrid Closed Loop NOW FDA Approved. WASHINGTON — A closed-loop insulin delivery system, combining a continuous glucose monitoring device with an insulin pump, was approved for U.S. marketing Wednesday, the FDA announced. Medtronic’s MinMed 670G hybrid system is the first such device to be approved, the agency said. It is indicated for patients age 14 and older with type 1 diabetes requiring at least 8 units of insulin daily. “This first-of-its-kind technology can provide people with type 1 diabetes greater freedom to live their lives without having to consistently and manually monitor baseline glucose levels and administer insulin,” said Jeffrey Shuren, MD, JD, director of the FDA’s Center for Devices and Radiological Health, in a statement announcing the decision. A required post-marketing study will examine how well the product works in “real-world settings,” the agency noted. The system delivers basal insulin in amounts adjusted according to blood glucose levels detected with the continuous monitor, with “little or no input from the user,” the FDA said. Glucose levels are measured every 5 minutes. Patients still need to manually request postprandial insulin doses to cope with carbohydrates eaten at meals, the agency noted. Data from a trial with 123 participants underpinned the approval. Patients used it for 3 months; no serious adverse events such as severe hypoglycemia or diabetic ketoacidosis were seen. Nevertheless, hyperglycemia and hypoglycemia can still occur with the device, the FDA said. Skin irritation at the site of the infusion patch is also possible. Medtronic is currently testing the system in children 7-13 years old with an eye toward securing approval in that age group. WOW!!!!! A new age in management devices has begun……amen and AMEN!!!! CGMs…a Few Points….Parents: We have NO Clue what Our Kids Feel About Nightime Lows! CGMs. Continuous Glucose Monitors (CGMs) are fabulous devices. They not only remotely give you an idea on your blood glucose number they also indicate where one is trending (blood sugar rising and/or dropping). The new Dexcom G4 Platinum looks to be a modern, thinner, easier to read, and more accurate CGM. The Dexcom website states it is the lightest one out there at 2.4 ounces and also the signal can go three times further. 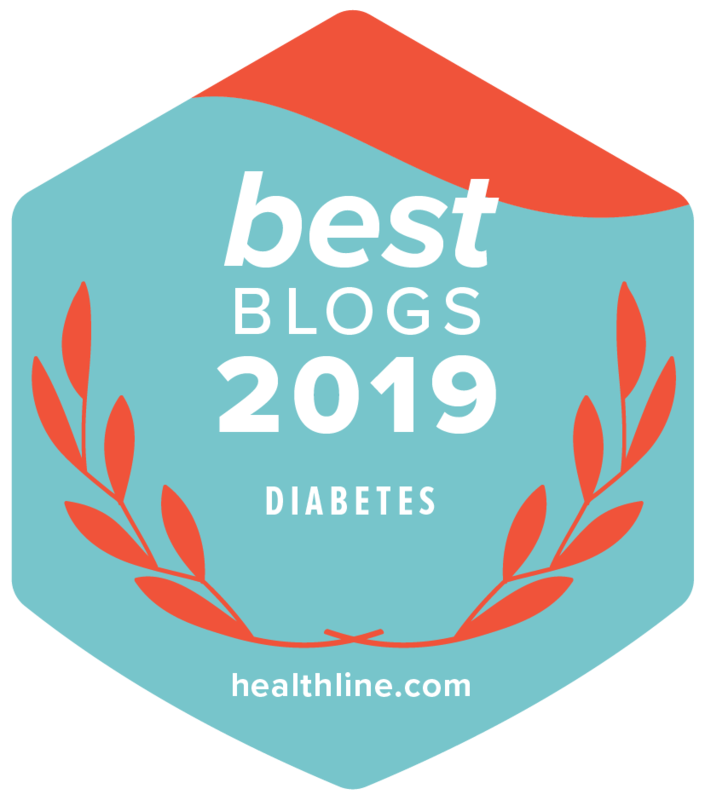 Kaitlyn had not heard that it was approved and from what I am looking at, it sure could be another great asset in Rob and Kaitlyn’s diabetes toolbox. I do believe that all CGMs should also have what Medtronic has created in their mySentry device. This device can sit on your bed stand and alert you should your child’s blood glucose runs low. It comes with bells and whistles to alert you in the middle of the night. This device is an incredible asset and not just for the parents. When Medtronic flew a bunch of us out to their HQ to see this device, it was a highlight for me to witness. We were informed that people living with T1 as adults could plop this puppy right on their night stand to warn them as well. What a godsend this device is to everyone. I felt very naive when I learned from Kaitlyn just how much a low blood sugar during sleep plays on the minds of those with diabetes. I asked a million questions…..PARENTS: WE HAVE NO CLUE. 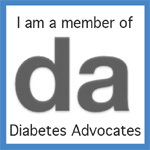 What we feel is NOTHING compared to what people with diabetes feel. What a lesson she gave me–our fears pale in comparison to their fears. We just have no clue. When dealing with CGMs–I still believe the best-selling point to our kids is that even though one should not dispense insulin based on the CGM readings (it is a technicality that is required for all companies to say as their accuracy is not as exact as the blood glucose meters that are not as exact as perfect as they should be if accuracy is to be exact….did you get all that?–in other words it is a disclaimer—Based on a comment from Tia–you can read her comment below–I need to add the following: It is not ‘merely’ a disclaimer–it is a disclaimer for an absolute reason. One should not dispense insulin based upon a CGM reading and I am not inferring anyone should…ever; until such time that they are as accurate as they need to be to dispense insulin–thank you Tia)–they will feel better in their day-to-day dealings. Mainly because of the incredible trending mechanism in CGMs that allow the individual to actually know they are running low or high BEFORE they actually feel it. So when speaking to your kids—-let them know the CGM is an asset to make them feel better without the wide swings, THAT is the point to make. Of course there are always exceptions to the rule. CGMs are now a ‘must carry’ item for insurance coverage in NY State (thank you NY State Assmblyman Bob Sweeney—a POWERHOUSE in diabetes legislation) and check what this means in every state because there are restrictions how insurance coverage works for this device. When Kaitlyn was diagnosed in 1992, these items were a pipe-dream. Use them…..a dream becoming a reality is a good thing…..until we find that cure.